Can modern tech protect our homes and give us peace of mind? Wasim Bux, Product Manager at iGO4, thinks so. As insurance providers, they deal with all manner of security claims — so he certainly knows what we should be doing to keep our homes safe from thieves. Here, he discusses three pieces of smart security technology and how they can help keep your home more secure. Modern technology has touched every corner of our lives, and our homes are no exception. 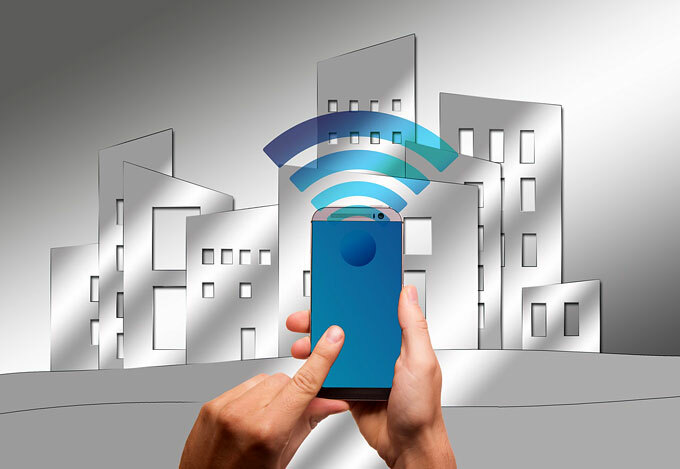 From energy-saving smart meters to kitchen appliances with internet connectivity, we use clever devices to make almost every aspect of our daily lives easier. So why should things be any different when it comes to security? With reports of burglary in England and Wales rising 6% in three years, it’s more important than ever to take measures to secure your home and deter thieves from breaking in (BBC). Not only will this give you peace of mind, but if you can successfully prevent yourself from break-ins, it could help to keep insurance premiums down in the long term too. 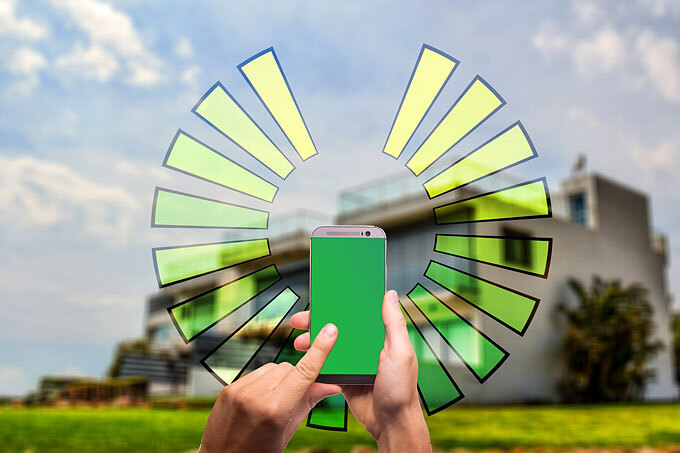 In this article, I’ll talk about why everyone should think about installing smart security devices in their home, and discuss a few of the gadgets and gizmos that can help protect you from break-ins. CCTV and security cameras have long been used by businesses and in public areas, and they’re an excellent deterrent against thieves. But now that home security cameras are becoming more affordable, everyone can reap the benefits of surveillance tech. 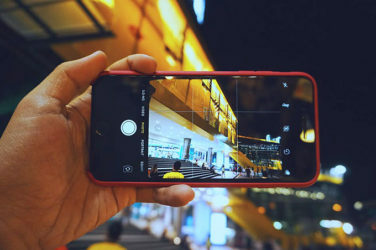 Most modern smart cameras can be accessed using an app on your phone, meaning you can now access live footage of your home from almost anywhere in the world, so you can keep an eye on things while you’re at work or on holiday. You’ll usually receive a notification if there’s any unusual activity inside your house while you’re out, giving you time to see what’s going on and alert the police. Smart cameras usually come with a built-in alarm which can be activated remotely, acting as another deterrent should anyone manage to break in. The footage is often backed up using cloud storage, so there’s a record of it should you need to review it later on. 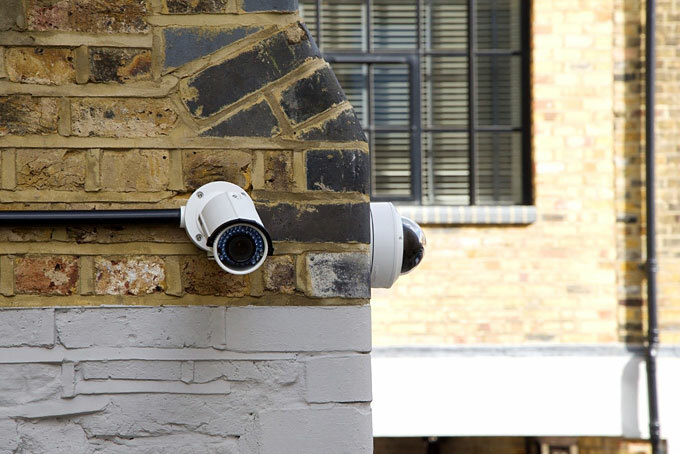 Many smart cameras are available to buy in sets, so you can secure every room in the house: if possible, it’s also a good idea to add an outdoor camera outside main access points, like the front and back door. Opening the door to a stranger can be dangerous, especially if you live alone or in a secluded area. Smart doorbells are fitted with cameras which begin recording whenever the button is pressed by a visitor to your home, allowing you to see exactly who’s outside your door via an app on your phone. This way, you’ll be able to check out any unexpected — and potentially unwelcome — visitors before you open the door. Many smart doorbells record in crystal clear HD quality, and there are even options for night-vision, so you can see who’s outside in the dark. Most devices also feature an intercom system, so you can speak to guests without needing to open the door. You can even program your doorbell to call you whenever it rings, and then speak to your visitor over the phone — so even if you aren’t at home, you can make it seem like you are. Plus, if it’s just a nuisance door-to-door caller, it’ll save you the trouble of getting up off the sofa. While heavy-duty traditional locks are all well and good, there’s always the chance that cunning thieves will find a way to pick the lock. The solution is a smart lock, which can only be accessed using a fob, pin code, smartphone, or even biometric input, like your face or fingerprint. As there’s no need for a physical key, you can generate one-use unlock codes that allow certain people temporary access to your home, which is ideal if you need friends or family to pop in while you’re away. If you sync up your smart locks to your phone, you can check that your home is securely locked wherever you are, and lock it remotely it if it isn’t — so there’s no need to panic if you can’t remember locking the door. Plus, you won’t have to fumble through your bag to find the door key when you arrive home. With burglaries on the rise across the UK, it’s more important than ever to have some extra security measures in place. 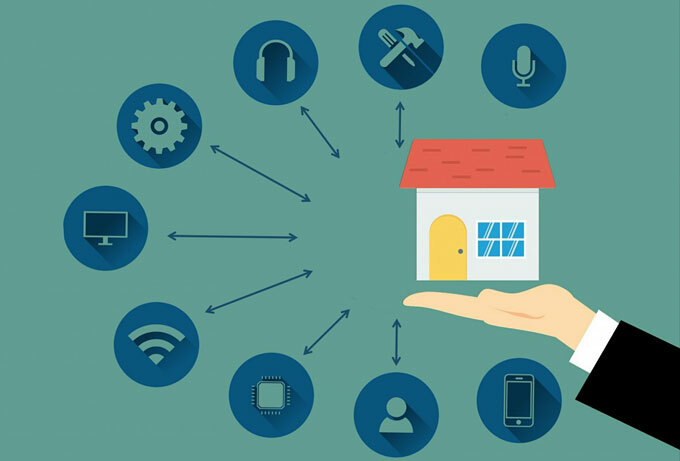 And, with such a wealth of great devices on the market at the moment, there’s no reason why you shouldn’t kit your home out in the latest smart tech. 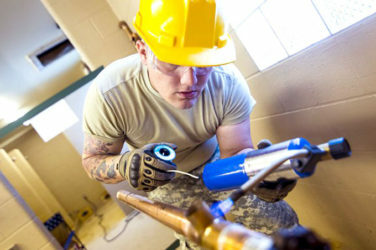 When is it time to call a licensed plumber?